Yet another terrible news for Apple. Pangu – The Chinese Hacking Team is back and once again and surprised everyone by hacking the just released iOS12 on the iPhone XS. Well, that was awkwardly fast. The Pangu Jailbreak Team has been dormant for a while. Their last jailbreak was the iOS9 back in October 2015. Since the Pangu Jailbreak Team has not made any official announcement regarding the new jailbreak, it is not clear whether or not the team will release the iOS 12 jailbreak to the public. For sure people will be very disappointed, much like Apple. Jailbreaking is the process of removing limitations on Apple’s iOS devices so users can install third-party apps and other software not certified by Apple or technically not on their app list (App Store). Today, Android and iOS “security researcher” Min (Spark) Zheng shared a Tweet showing a fully functional jailbreak on Apple’s newly released iPhone XS with the A12 Bionic chip. The iOS 12 jailbreak works by bypassing a functional PAC (Pointer Authentication Codes) mitigation implemented in the new Apple’s A12 Bionic chip. Moreover, since the hardware of iPhone XS is very much identical to iPhone XS Max, the new iOS 12 jailbreak exploit, in theory, should also work on both of Apple’s latest flagship iPhones. Boy, what a bummer for Apple. Really. For Apple users, keep in mind that before jailbreaking your devices, we need to remind you that this will violate your End User License Agreement with Apple and also exposes your iOS device to security bugs, putting your personal data at risk, meaning you won’t be getting Apple’s help if anything goes wrong. Jailbreaking your iPhones also opens up your device to iOS malware such as KeyRaider and YiSpector that specifically targets iOS users with jailbroken devices. This isn’t the first time that vulnerabilities within Apple’s iOS has come to the surface. Prior to the release of iOS 12, a crack developed by Israeli company Cellebrite was created in order to exploit and break into any device using iOS 11. This was when Apple refused the US FBI access to the phone of the suspect involved in the San Bernadino shooting two years ago. 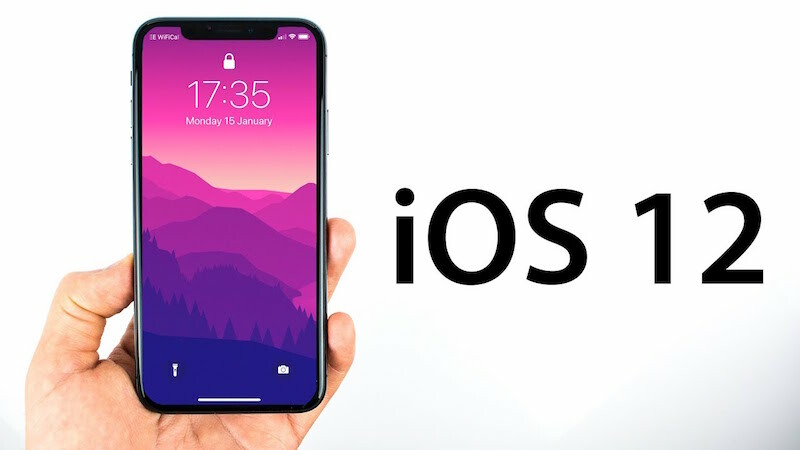 At the time of writing, Apple has not issued any statements regarding the jailbreaking of iOS 12. However, Yalu Jailbreak does point out in its tweets that it’s highly unlikely that the jailbreak code will ever see the light of day.